If you have one or more family heirloom, you are one lucky person! Family heirlooms can be any object left from any of your ancestors whether they have been passed down from generation to generation or you plan on passing down to your children. One characteristic of family heirlooms, though, is that they are unique, so it is impossible to pass the same object to each and anyone of your descendants. While this is true, there is something that can be done. You can take pictures of the family heirlooms you own, and put them together in a virtual shadow box, that you will be able to share with any other member of your family. I think this would be a great Family reunion idea. 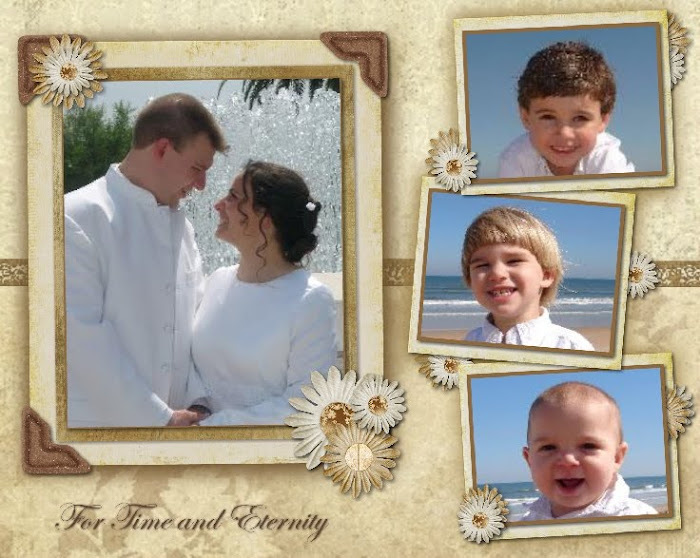 Each member of the extended family can take pictures of the family heirlooms they own, and they can be shared with everybody else, so that the person in charge can create one or more shadow boxes that will be available for each family member. 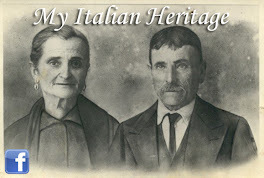 One great and private way to do it, is to have a "Family Reunion" free account on www.preservemyheritage.com and have everyone upload their pictures online, so they don't have to stress in case they forget to bring them at the family reunion. 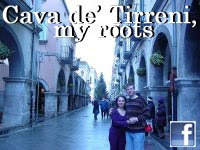 You just give each relative login and password, and everybody can have access to it, or anyone can have their own personal account, and then share the pictures with everyone else they desire to share them with. Now, the persons that created these shadow boxes, created them mostly to display pictures of people, but I really think they would really fulfill their purpose with actual family heirlooms. In each shadow box, there could be the picture of the family that owns the heirloom(s), a picture of the original owner, and a picture (or more) of the object. If this shadow box is intended to be part of a whole "Family Heirloom" Post bound album", then a second page can be created with the memories connected with those family heirlooms. This would be surely a priceless heirloom in itself that can be "multiplied" for as many members of the family as there are that would love to have it, since you can just make copies of each page and of the post bound album. Taking pictures of your family heirlooms will help your descendants better understand who you are, and what really mattered to you. Start your shadow box today! Tip: As many of us gather at the grandparent's house this thanksgiving, why not ask your loved ones to show off their heirlooms and offer to take pictures of them to put in a scrap page or a book with the story behind them? 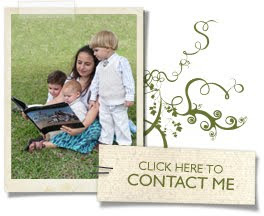 If the family members that are coming prefer not to take their heirlooms out of the house, they can just bring or email a picture and share the story with everybody. What a better way to celebrate the people we are thankful for than preserve their memories!